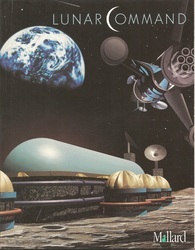 Early Wesson Products - Custom Software Development | Speech Recognition | Artificial Intelligence - Wesson Systems, Inc. 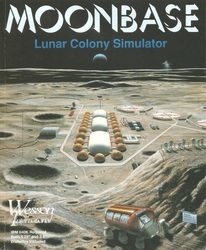 In the early 1990s, we started building simulation-based games for PCs. 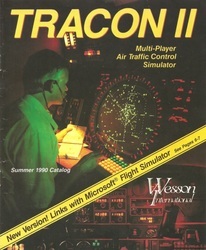 One game in particular -- TRACON -- was an air traffic control simulator derived from Dr. Wesson's Ph.D. dissertation. 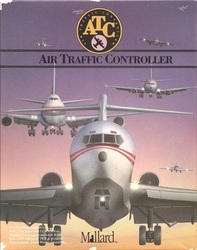 The Federal government took notice of that game and awarded our company Wesson International, Inc. two Small Business Innovative Research grants to convert it into a professional-quality training simulator for both the U.S. Air Force as well as Federal Aviation Administration. 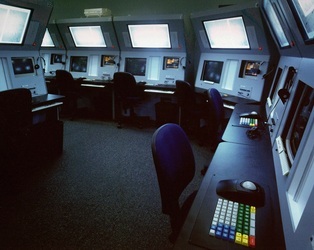 We spent the latter part of the 1990s developing, building, and selling these room-sized professional training simulators, pictures of which are shown below. In 1999, we sold our firm Wesson International, Inc. to Adacel Technologies Pty Ltd, a publicly-traded Australian high-tech firm. 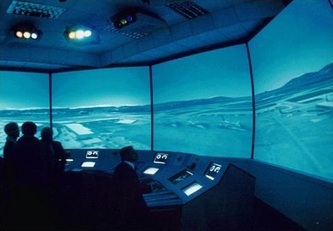 Adacel incorporated our simulator technology into their own. 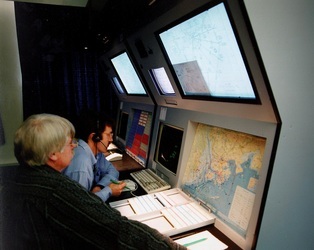 Working together, by 2007 we had won more than $100 million worth of U.S. government contracts for MaxSim, our award-winning training simulator for air traffic controllers throughout the world. 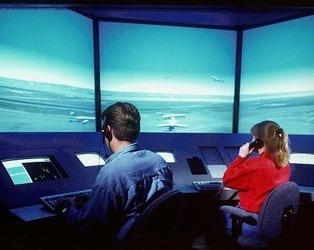 The speech recognition technology within MaxSim remains world-class to this day and Adacel continues to thrive in Orlando, Florida. Below is a video of our friend Gary Pearson describing MaxSim. 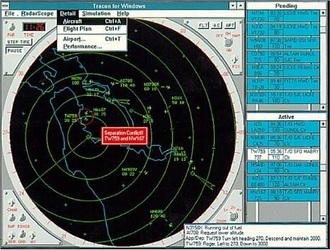 RadioMobile, now a division of RF Industries, is a longstanding provider of turn key CAD, Mobile and GIS solutions for government, private and enterprise fleets incorporating the latest in technology. RadioMobile also provides efficient conventional and broadband networking software and state of the art computing hardware. RadioMobile prides itself in having the flexibility to support solutions across the Public Safety (Police, Fire and EMS), Transportation, Utilities and Ready-Mix industries. JUST 3 MILES east of New Braunfels in Central Texas lies Lake Dunlap, a beautiful 7 mile stretch of the Guadalupe River that winds through the countryside. A well known spot for skiing, swimming and fishing, Lake Dunlap is a beautiful place for families to relax and enjoy the natural beauty of the Texas waterfront. Here homeowners can benefit from easy convenience to the infrastructure of growing New Braunfels, while waking up to the peaceful sounds of lake. 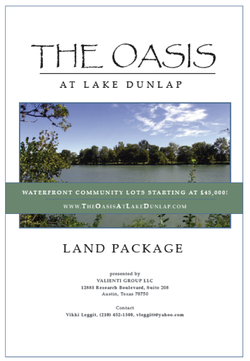 THE Oasis at Lake Dunlap is a master-planned community featuring 66 lots, each half an acre or larger, leading down to the shoreline. The community is highlighted by a private waterfront park that will contain picnic areas, grills, community boat docks, and a launch. A landscaped stone entry will greet homeowners entering from the highway. Natural landscaping and mature foliage line the main boulevard and fill every home site. Through the middle of the community, a creek with walking bridge adds a focal point. LOTS are designed to accommodate side entry garages and are connected to water, sewer, electric and cable. For community aesthetics, the electrical lines and cable lines will be buried. Lots range in price from $45,000 – $85,000 and require 2000 square feet minimum floor plans with ¾ masonry. We believe in spacious backyards, rope swings and huge trees to shade your Texas home!